If you are in need of emergency cash right away, Missouri Title Loans, Inc. has the Hazelwood title loans that could put cash in your pocket in as little as 30 minutes. If you have a vehicle you own and a few simple documents you could qualify for amounts up to $15,000, regardless of your credit score. Ready to get started now? Just take a minute to fill out our easy online request form and answer your phone when a representative calls you back to go over the simple approval process, answer your questions, and explain the required items for your loan. When you head to a store location to complete the approval process, be sure to bring your vehicle for inspection, its lien-free title, and your driver's license or state-issued picture I.D. If you have these required items, you are only 30 minutes away from cash amounts up to $15,000! Our approval process couldn't be easier, and our convenient online e-payment options mean you never have to visit a store to make a payment. 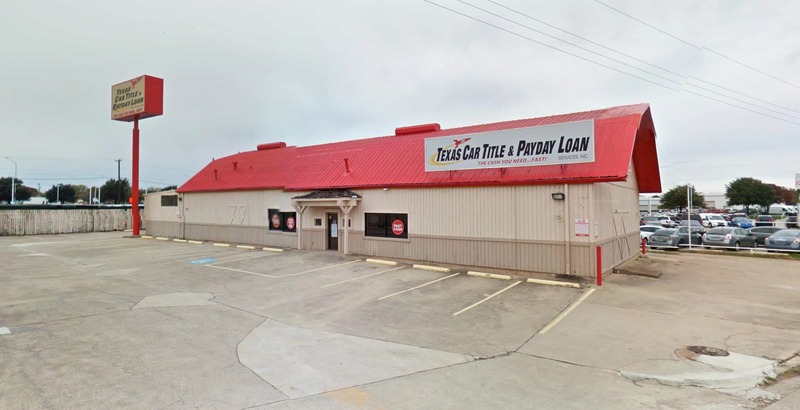 All across the Hazelwood area in nearby communities like Berkeley, St. Ann and Florissant, people just like you are coming to Missouri Title Loans, Inc. for the extra cash they need to face their financial challenges head on! 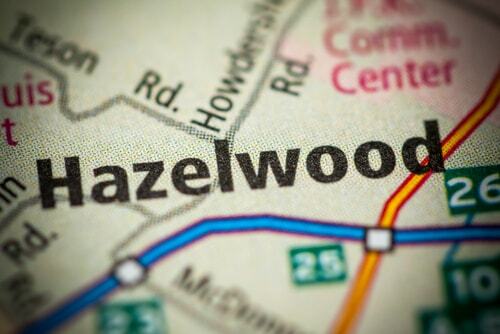 Why Choose Us for Your Hazelwood Title Loan?